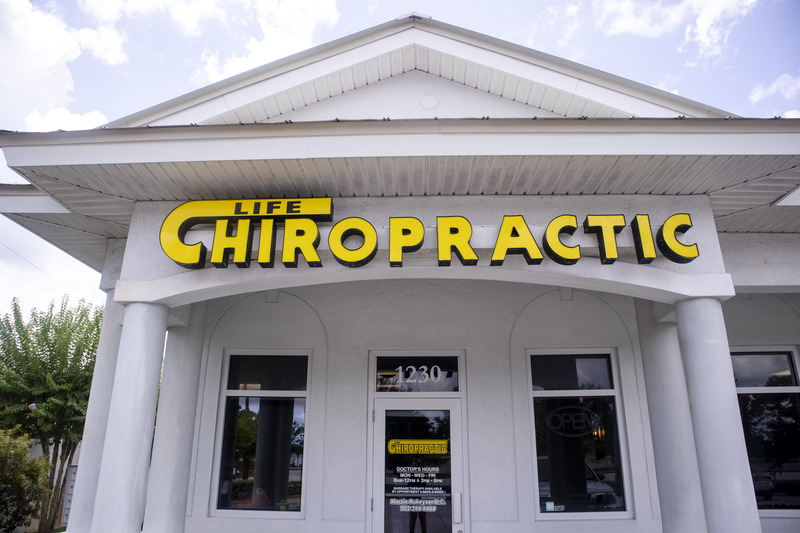 Thank you for your interest in Life Chiropractic Center located in Port St. Lucie, Florida. We will gladly answer any questions you have. You will find our location, phone numbers, hours and contact form below.